WE WILL BE MAKING AN AMAZING DESIGN IN TWO BLACK URNS! 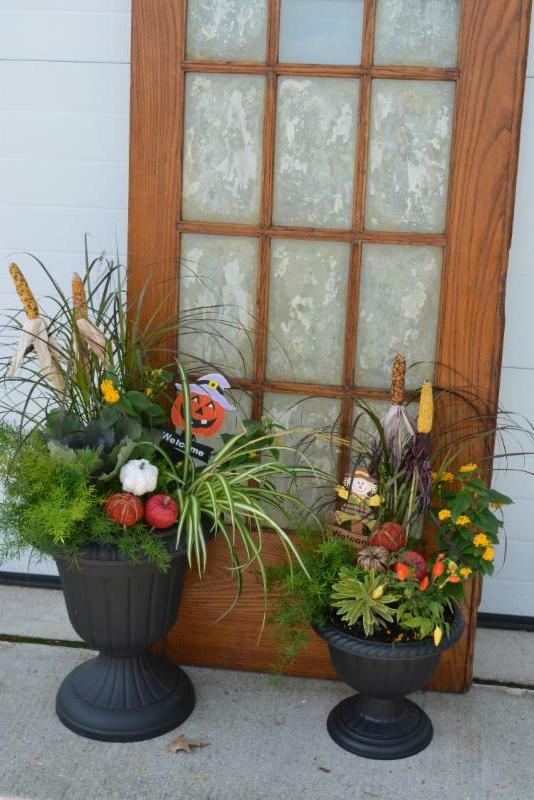 ASSORTED FALL PLANTABLES AND DECORATIONS ARE ALL INCLUDED!! !